Just under five years ago I decided to acquire my OMMP Card for Chronic Nausea and for the six years prior to my decision I faced constant pain, massive discomfort, nausea, and vomiting with almost every meal I had. My doctor at the time was not quite sure how to help me or and wasn't even sure what the issue could be, so I saw a Gastroenterologist a few times and was given a countless variety of both over-the-counter and prescription medications to help ease some of the issue's, but to no avail did any of them actually work. After I got my OMMP card and I started using cannabis to combat my issues I found massive relief... but only from certain strains. My new doctor had me do a blood draw and graciously sent me back to see a Gastroenterologists to have an endoscopy done; there I learned not only did I have Hypothyroidism, but Fructose Malabsorption as well. Hypothyroidism - A condition in which the thyroid of a person is under-active, causing hormone imbalances, weight changes, and fatigue..
Fructose Malabsorption - A condition in which the small intestines lacks the necessary Fructose carrier cells to properly transfer natural fructose sugars through the body, causing nausea/vomiting, severe abdominal pain, bloating, and in some cases diarrhea.. Some of the strains I've found particularly beneficial have been Jack Herer, J1, Juicy Fruit,Tangie, as well as Super Lemon Haze, Skunk, and Amnesia Haze to name a few. Something especially interesting I found, was within these strains are small commonalities, such as certain terpenes or cannabinoids present that are slightly geared more towards symptoms associated with gastric distress and many of these strains have a tendency to lean more towards the Sativa side of things. As I looked deeper and deeper into the strains that have provided me with so much relief over the past few years I found the same terpene and cannabinoid names coming up over and over, and so the deeper my search went.. finally coming across these specific terpenes A-Pinene, B-Caryophyllene, Limonene, Linalool, Myrcene, and sometimes even Humulene. 1. *A-Pinene - Found in pine needles, accounts for the pine-like aroma. Known for its anti-Inflammatory and anti-bacterial properties, is a bronchodilator, and aids in memory retention. 2. ***B-Caryophyllene - Found in black peppercorns, cloves, basil, etc... accounts for the spicy floral notes. Known for its anti-inflammatory and analgesic properties, as well as its ability to protect the cells lining the digestive tract. 3. ***Limonene - Found in many Citrus fruit and accounts for the sweet, tangy, citrusy aroma. Know for its anti-anxiety and antidepressant properties, as well as the ability to temporarily stave of the effects of gastric reflux by disrupting the serotonergic receptors associated with excitatory inflammation and stress transmission. 4. **Linalool - Found in lavender and Coriander, accounts for the sweet floral yet earthy notes. Known for its anticonvulsant and anti-anxiety properties, as well as its analgesic and anesthetic effects. 5. **Myrcene - Found in mangos, sweet basil, and hops, accounts for the musky earthy or funky tangy aromas. Known for its muscular relaxant and sedative properties, it has even been found to go as far as alleviating muscle spasms. 6. *Humulene - Found primarily in hops and accounts for that woodsy floral bite and spicy aroma. 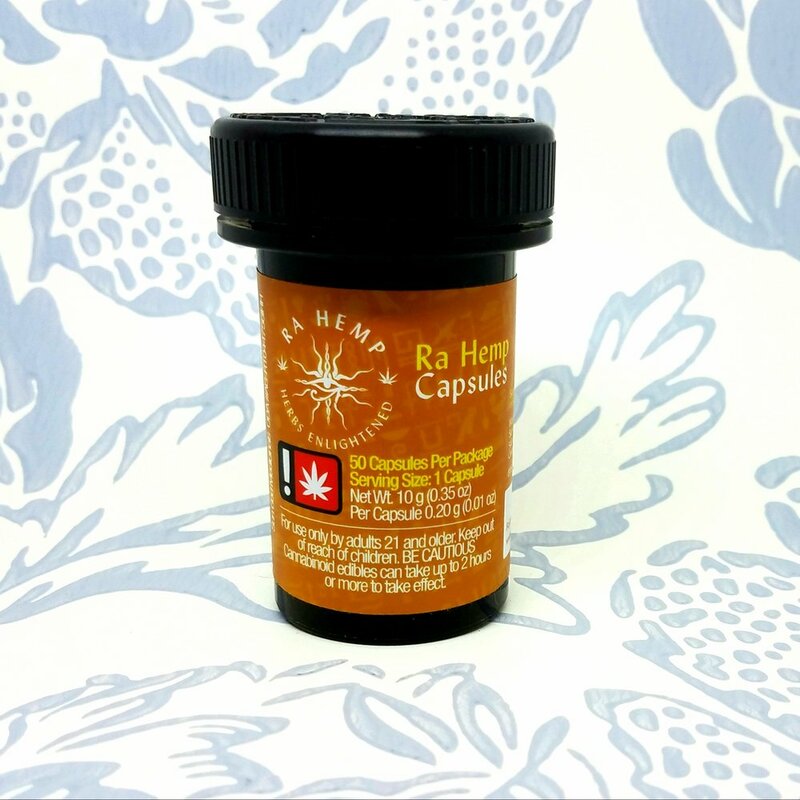 Known for its anti-inflammatory and antibacterial properties, as well as its ability to mimic the cannabinoid THC-V which suppresses appetite. Gastrointestinal Disorders affect millions of people daily and can cause severely debilitating symptoms if left untreated or unattended to. 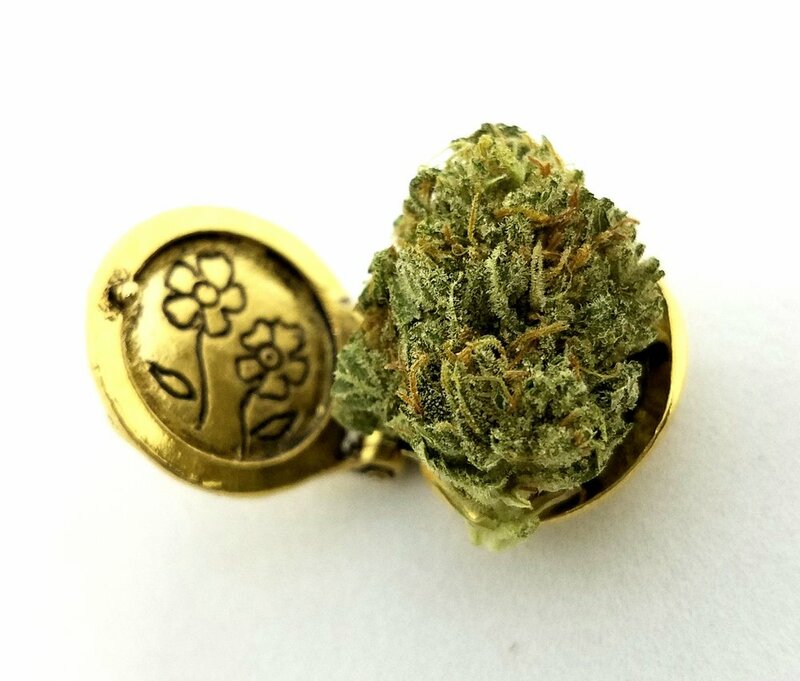 Now research has become slightly more available and highly suggests that Cannabis is an effective treatment for many GI related issues because of how it interacts with a persons endogenous cannabinoid receptors found within the digestive tract. Irritable Bowel Syndrome, Inflammatory Bowel Disease - Ulcerative Colitis and Crohn’s Disease, Gastric Reflux, and Digestive Disorders are all ailments Cannabis has been found to alleviate. So if you are someone fighting a battle with stomach issues, I highly recommend taking a look at this article as well; it has a more in-depth look into how Cannabis interacts with a person's endocannabinoid receptors. 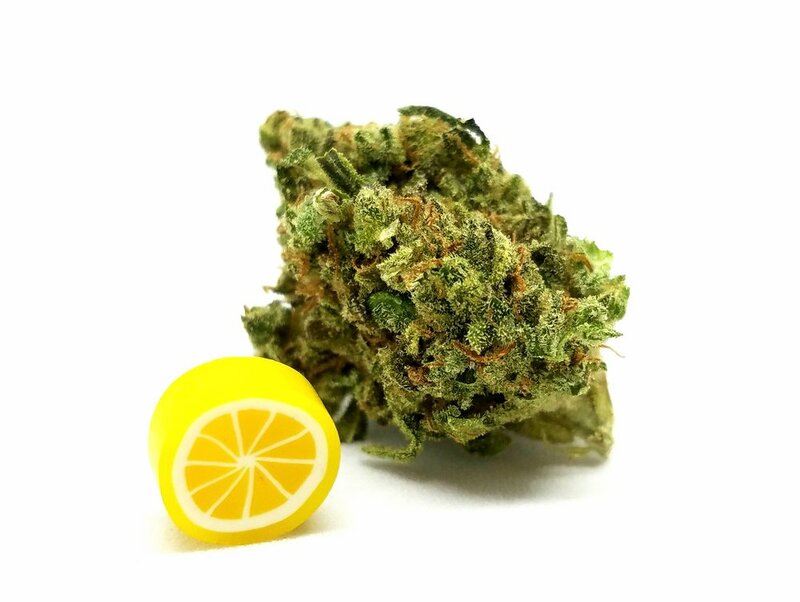 If you'd like to learn more about terpenes, read Mercede's article on Terpenes and Why You Should Shop With Your Nose.